I invite you to join my Facebook Infidelity Support Group and Discussion Forum. This is your safe place to meet and interact with others coping with and moving beyond infidelity. Due to the sensitive nature of this group, I have decided to make this a “closed” group. This means administrative approval is required for new members to join. Anyone can see the group information, but only the members will be able to see the following: the discussion board, the wall, photos and posted items. I have done this to ensure that all group members feel safe and can maintain as much privacy as possible. 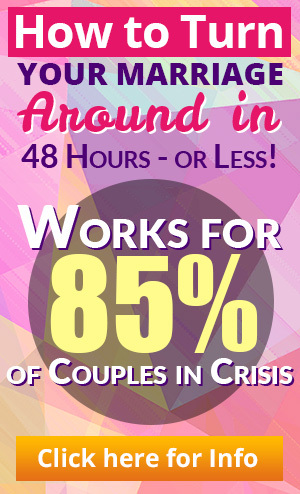 This group has helped thousands of people in dealing with the nightmare of infidelity. Within the group you will find support and encouragement from other members of the group. Most importantly, you will realize you are not alone. Additionally, you will see regular updates from me, with links to informative blogs and other resources. This is your safe place to meet and interact with others coping with and moving beyond infidelity. Due to the sensitive nature of this group, I have decided to make this a “closed” group. This means administrative approval is required for new members to join. Anyone can see the group information, but only the members will be able to see the following: the discussion board, the wall, photos and posted items. I have done this to ensure that all group members feel safe and can maintain as much privacy as possible. 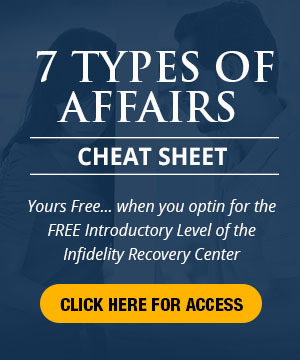 Click here to join this amazing community of caring individuals and connect with others suffering and attempting to cope and rebuild from the ravages of infidelity.